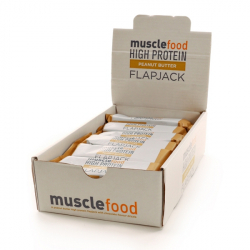 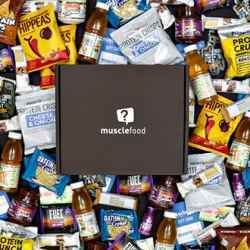 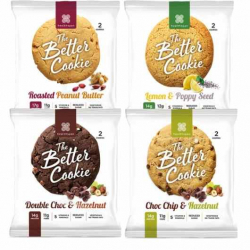 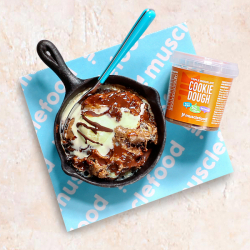 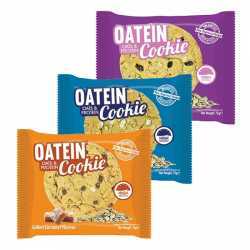 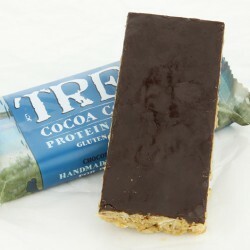 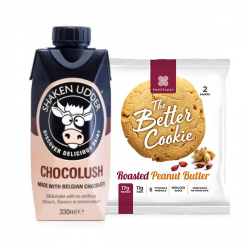 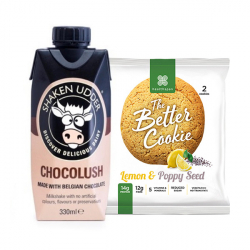 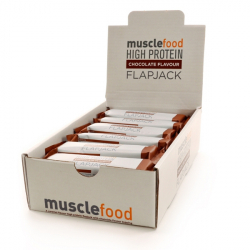 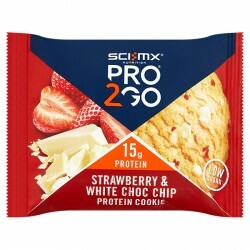 Curb your cravings and build lean muscle with our top quality high Protein cookies and fantastic Flapjacks - the ideal solution for those of you always on the go. 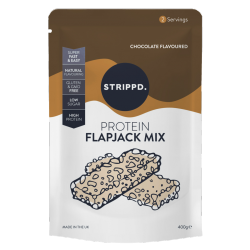 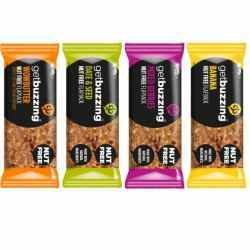 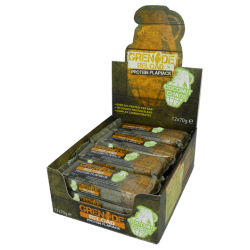 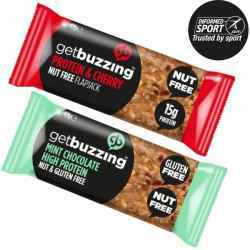 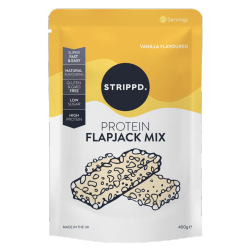 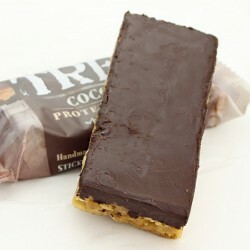 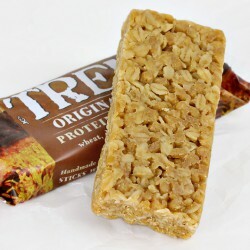 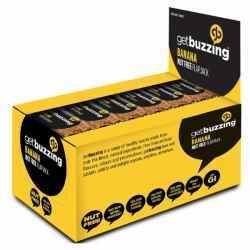 Nutritionally rich, these bars and snacks help build muscle, enhance your workouts and promote rapid recovery as well as giving you a nutritious snack to munch when the hunger pangs begin. 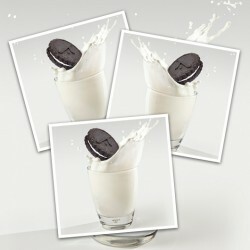 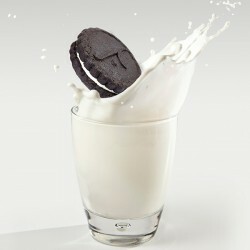 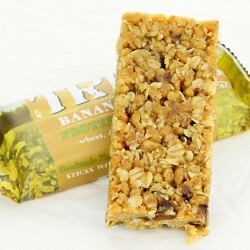 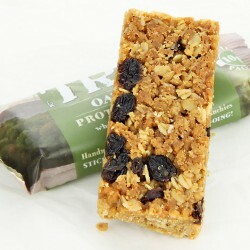 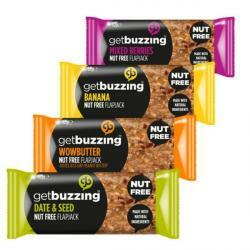 Plus, they come in a great range of flavours and are friendly on the pocket too – so dig in and enjoy!